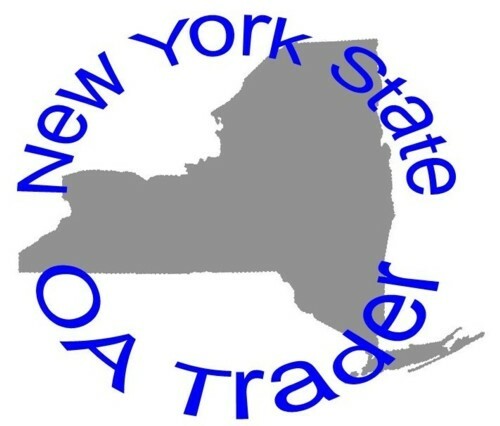 Updated 2004 NYS OA Checklist I have updated my 2004 NYS OA Checklist with all of the known issues to date. Well actually I still have to update some information on the Lodge 159 delegate A2, but it otherwise contains all of the known issues from New York Lodges. The Link can be found in the blogroll on the left. Please let me know if you are aware of any other issues from NY Lodges. Of course I am always looking for a trade/purchase for any issues I need. Gahonga Lodge from the Revolutionary Trails Council has recently issued a new flap (tentatively the S6). The design is the same as the S4, but the Silver Maylar border is replaced by a Black Border. Sorry for the hiatus in posting, but real life sometimes intervenes. Will try to catch up on some new issues.